While every year, the UAE National Day is a celebratory occasion, this year’s event holds a significant poignancy, given that it falls on the Year of Zayed. The Year of Zayed has been instrumental to remind the community that the values instilled by the late Shaikh Zayed still serve as an important foundation for the growth of the country and its socioeconomic development. But as this significant year draws to a close, we must ask ourselves — how do we best carry forward his legacy in our day-to-day business beyond the Year of Zayed? For many companies, this means continuing to support the growth of the country, whereby operations are designed to provide a product or service that meets the country’s national goals. Personally, I have followed this approach for generations. As a community, we need to support our nation and contribute to the country’s development, our objectives must be aligned with the UAE Vision 2021. 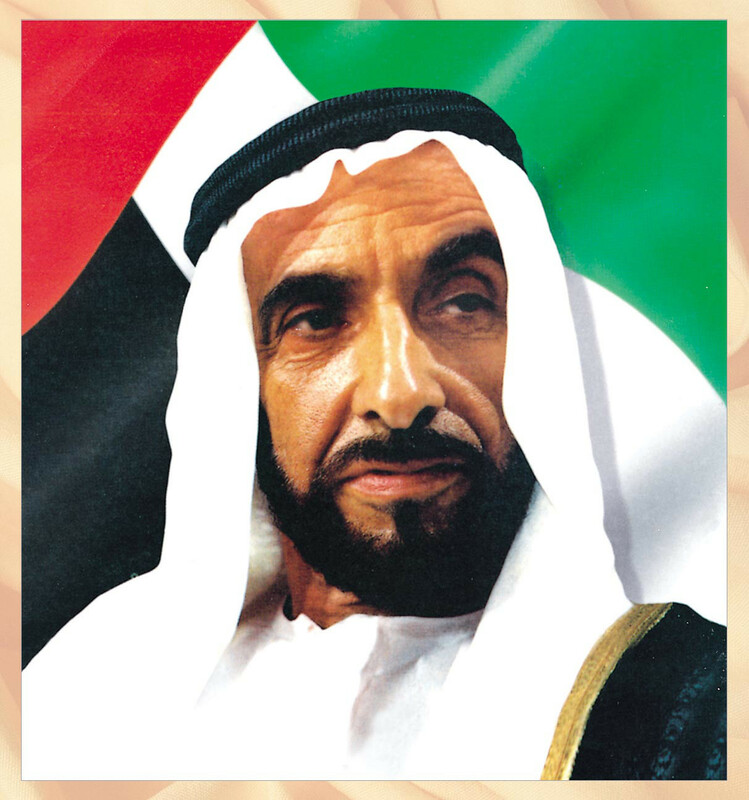 However, there are other routes as well to utilise the lessons learnt from Shaikh Zayed’s legacy. Shaikh Zayed’s greatest mark on UAE history is his unification of the Emirates and his endorsement of working together to achieve shared success for the country. Today, we can employ this in the business world by harnessing the synergies of partnerships and agreements to achieve greater degrees of success. We believe that collaboration and in-depth stakeholder engagement can lead to better knowledge-sharing, operational efficiencies and impactful change. As an example, we recognise the importance of including all stakeholders in our journey to protect and respect the environment and frequently host events to encourage more environmentally conscious decision-making. Our suppliers are encouraged to apply similar standards in their own business — leading to more sustainable practices across the supply chain. For the private sector, these moving words mean that sustainable corporate action must sit at the heart of all business decisions. Shifting consumer trends, resource scarcity, volatile costs, and a range of other issues are already pressuring businesses to implement sustainability principles. However, a truly sustainable organisation cannot be advocated by individuals or one-off programmes. We must think holistically and undertake a programme of action that balances sustainable operational development with environmental preservation. Both climate change and market movements demand it. We all need to champion the belief that sustainability and profitability go hand in hand for us to be able to have a bigger impact across all areas we operate in. Our areas of focus are aligned with the Sustainable Development Goals laid out by the United Nations — including women empowerment, saving water and increasing energy efficiency. We have also discovered that addressing sustainability as a key concern from top-down is the best way to embed socially responsible behaviour and thinking all the way from the boardroom to the construction site is imperative. By prioritising sustainability, collaboration and supporting the UAE national agenda, we can better deliver on our promises — to not only to the UAE of today but for our future. It will not be easy, but these are promises worth keeping. Abdullah Mohammed Juma Al Naboodah is the Chairman, Saeed & Mohammad Al Naboodah Group.